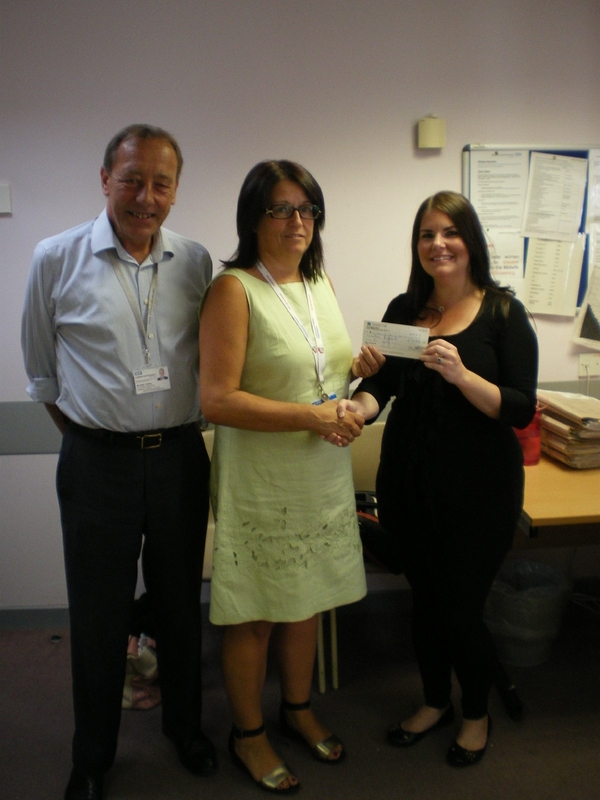 Lewisham and Greenwich NHS Trust would like to say a kind and heartfelt thank you to Shavon Perkins and Richard Little who have generously donated £17,000 to the trust for the creation of the ‘Quiet Little Room’ on the Lewisham Maternity unit. ‘The Quiet Little Room’ will be a room on the maternity unit that is there to create a calm and supportive environment for parents who have suffered the tragedy of stillbirth or late miscarriage. Would you like to be prepared for the birth of your child and parenthood? 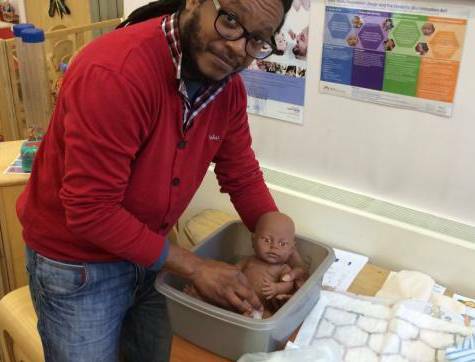 Working With Men are now offering the Expectant Fathers Programme at Queen Elizabeth Hospital. 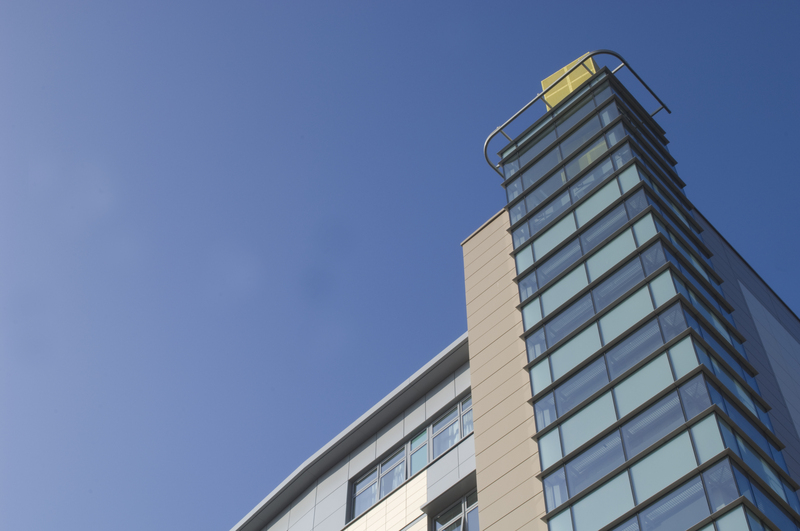 The Trust Annual General Meeting will take place on 9 September this year. 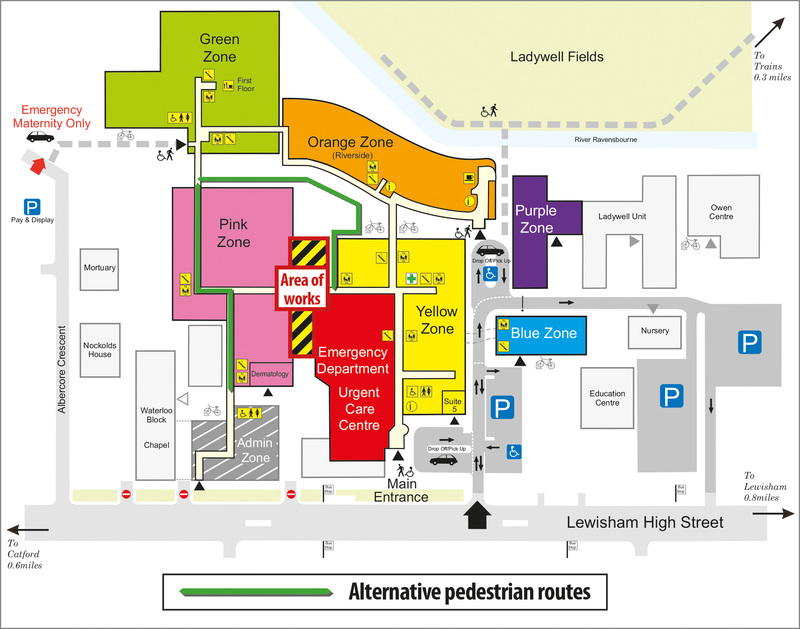 Works will begin next week (6th August) to create space for new healthcare facilities at Lewisham Hospital.